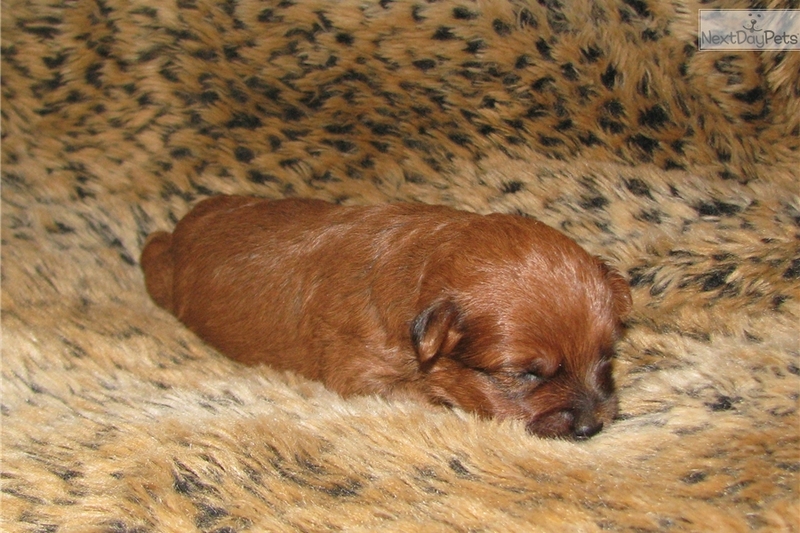 This Yorkiepoo - Yorkie Poo nicknamed Yorki Poo Male A sold and went to a new family. Adorable first generation Yorkipoo puppy. 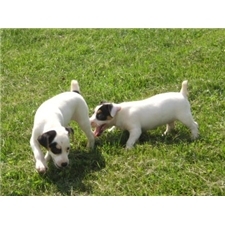 Comes with vet check up, first vaccination and deworming. Will be in the 7-8lb range. Deposit required to hold. PayPal or cash accepted. Shipping available and willing to meet within reasonable distance.